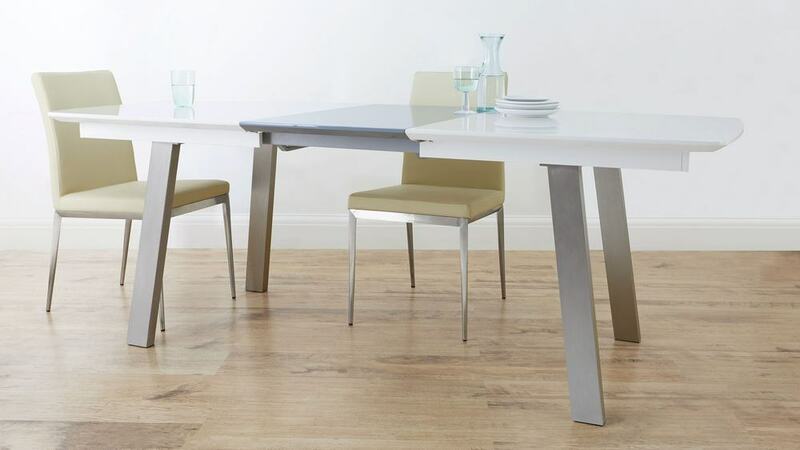 Extending dining tables are great for modern dining rooms as they offer so much more seating flexibility. 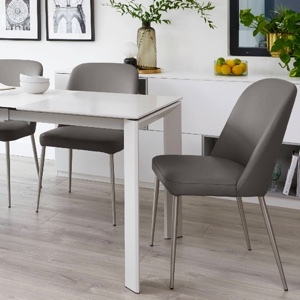 With the Assi White and Grey Gloss Extending Dining Table, a stylish grey extension piece can be neatly put in place, allowing you to mix up the look while also seating up to eight people around your dining table. 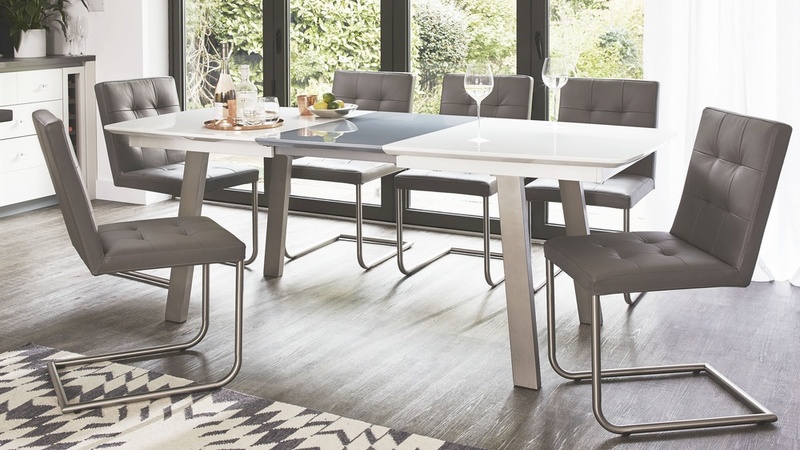 Whether you entertain regularly or want to make the most of your dining space, an extending dining table would be a very smart option! 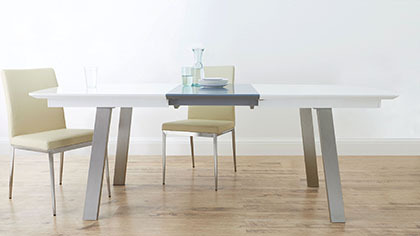 The Assi dining table extends from 162.5cm to 213cm allowing you to seat up to 8 people. 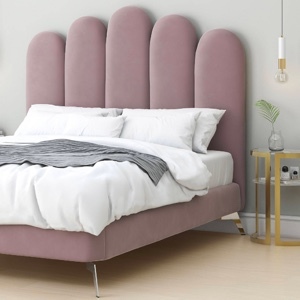 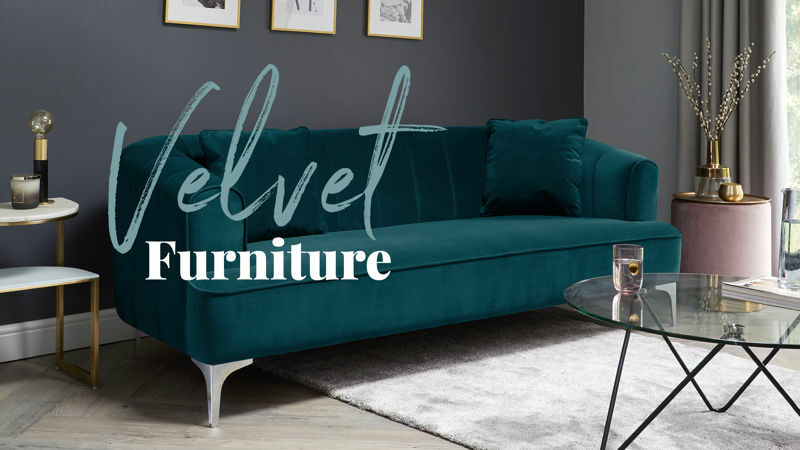 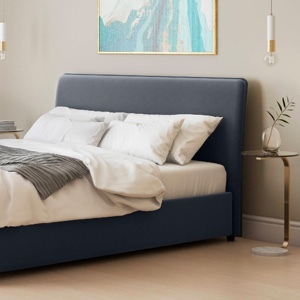 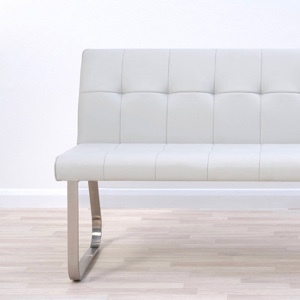 This makes seating both versatile and incredibly easy, as you can add and remove seats when needed. 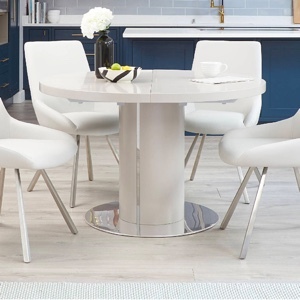 When unextended, the table top is made up of two white high gloss panels, which come apart to reveal a grey high gloss extension leaf. 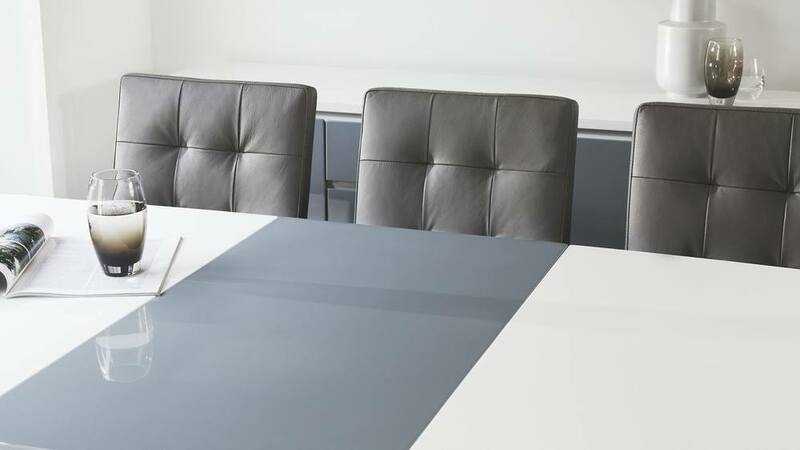 They grey panel adds a hint of warmth and interest alongside the crispness of the white gloss, creating a very designer look. 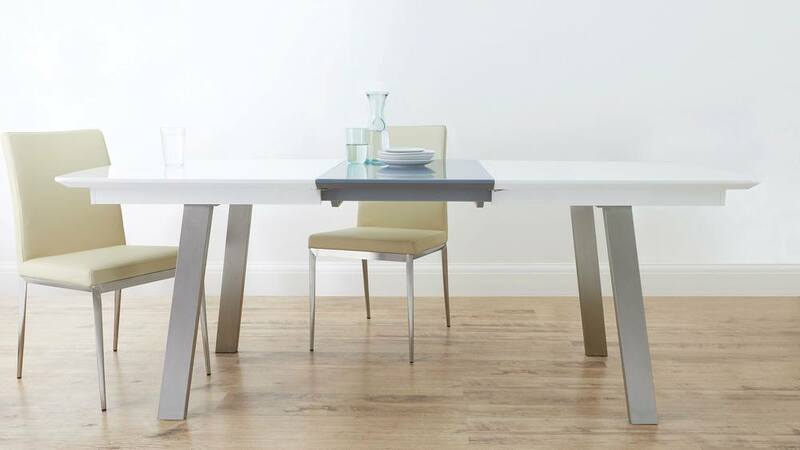 The extension mechanism for this dining table is neatly concealed within the design of the table so it is out of sight. 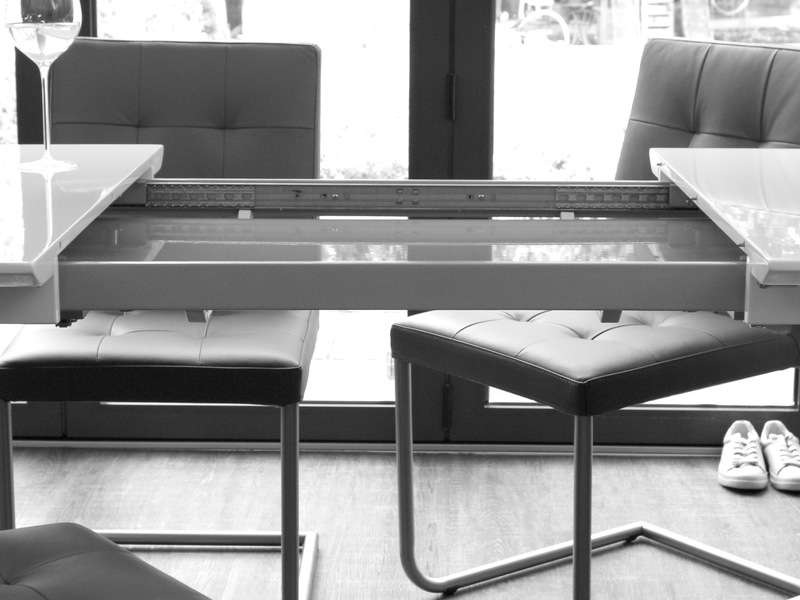 The extension leaf is stored under the table top for handy space saving storage. 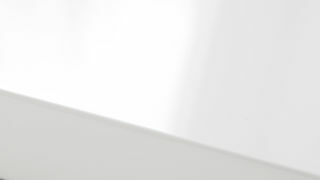 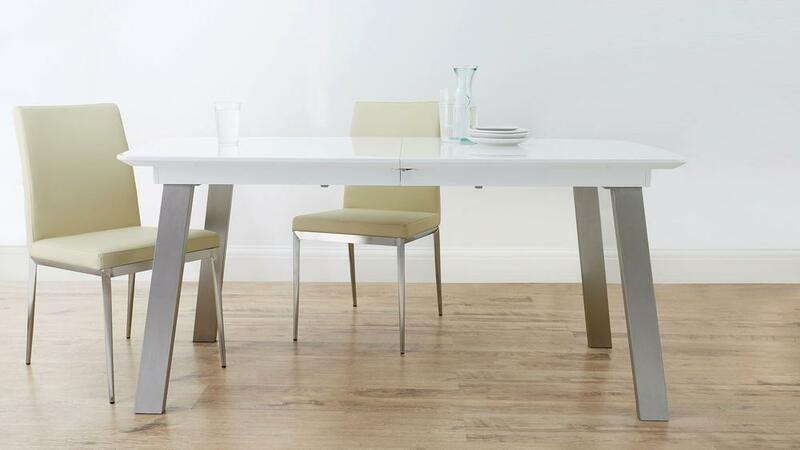 The table top of the Assi is also slightly curved at both ends, with a chamfered edge and slim profile. 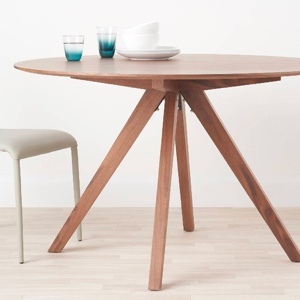 This gives the table a slightly softer look while also making the edges that bit safer around younger children. 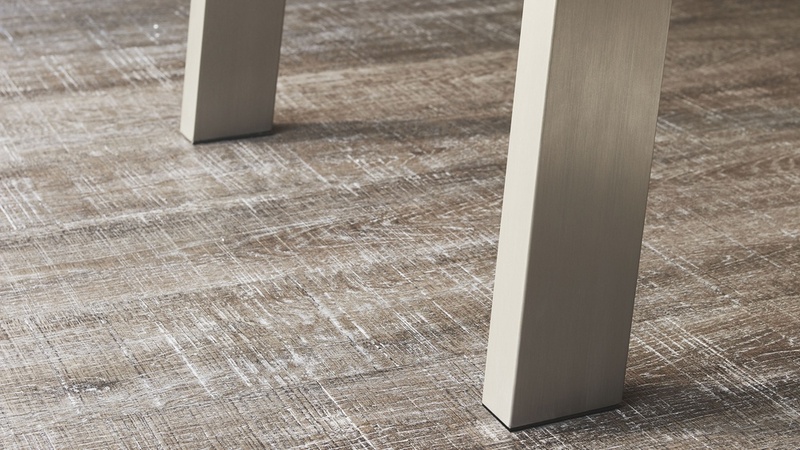 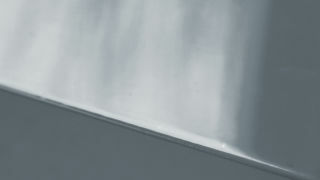 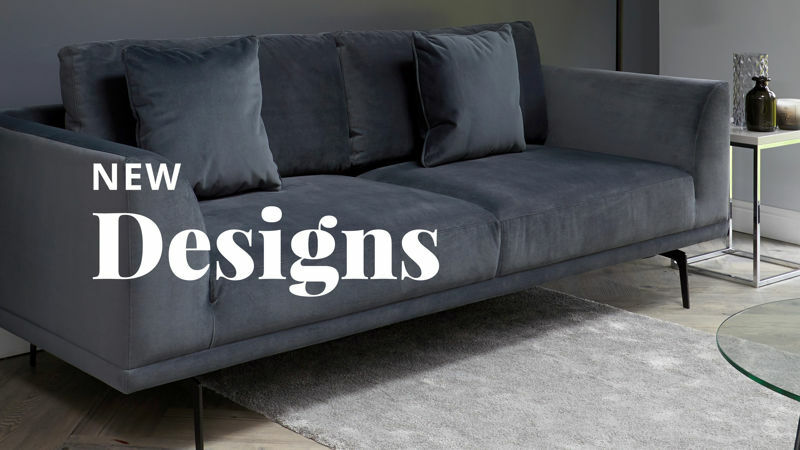 The legs of the Assi are finished in a brushed metal and are rectangular in shape. 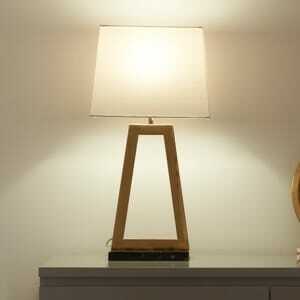 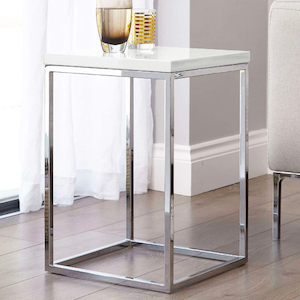 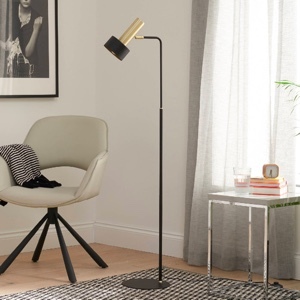 Each leg is slightly slanted to give this table such a clean-lined and contemporary appearance. 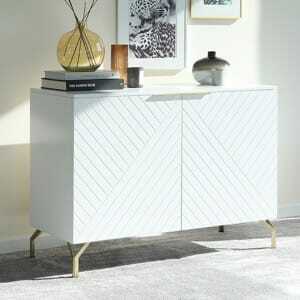 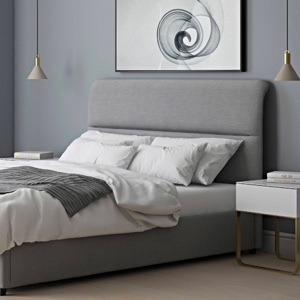 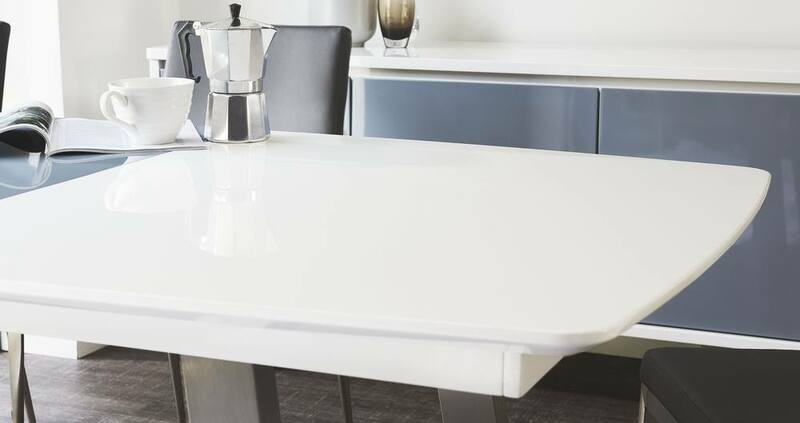 If you love the look of the Assi White and Grey Gloss Extending Dining Table, we also have the coordinating Assi White and Grey Gloss Sideboard available, which is great for handy storage in your living room or dining room. 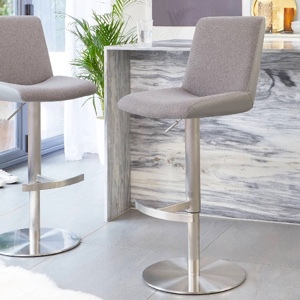 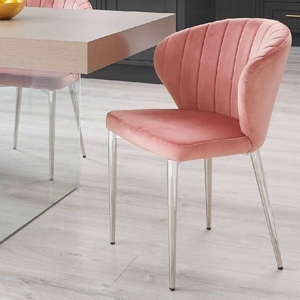 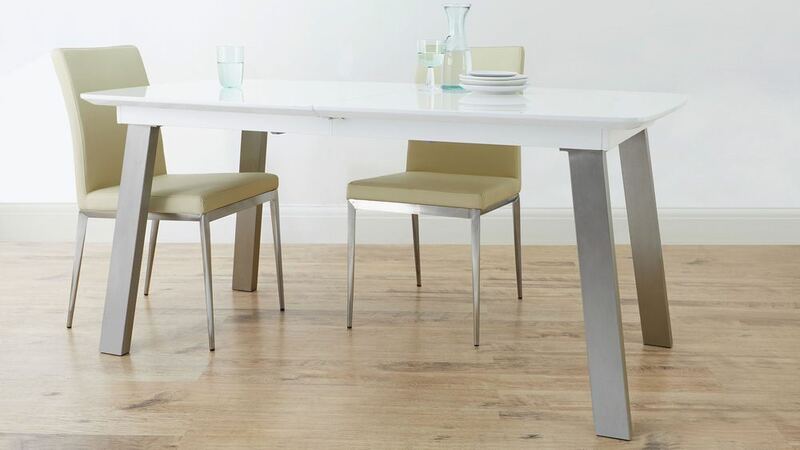 If you are looking for matching dining chairs, a piece with brushed legs, like our Moda chairs, match perfectly! 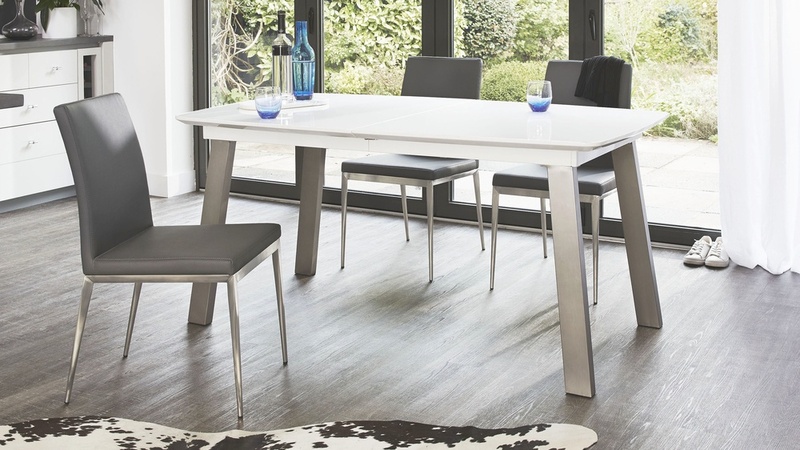 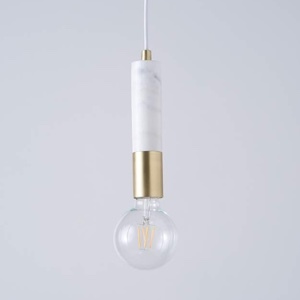 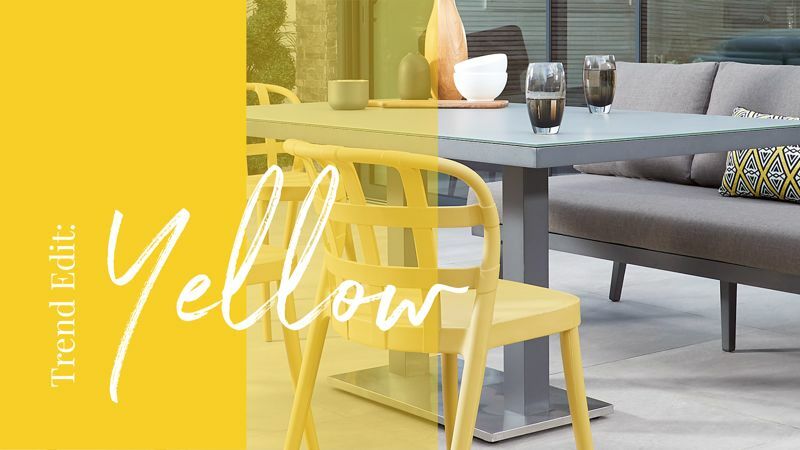 With a piece that looks as sleek and streamlined as the Assi White and Grey Gloss Extending Dining Table, it may seem hard to believe the extension is actually stored in the table top! 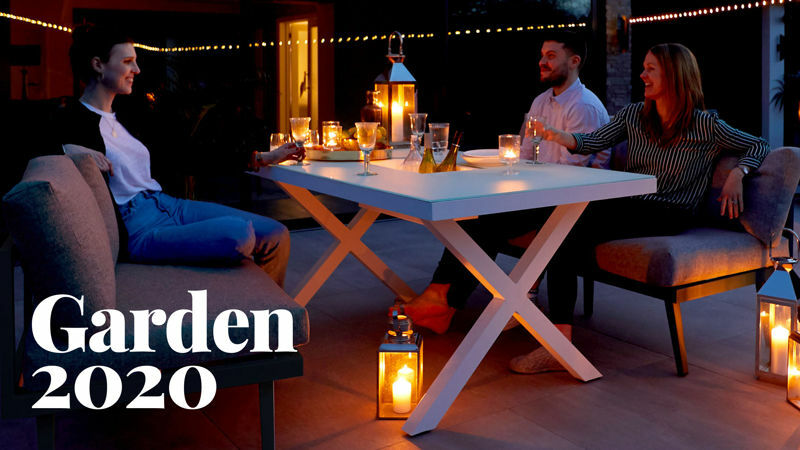 The ergonomically designed shape and size of this table allows for a cradle to neatly store the extension leaf within the table, without it disrupting the Assi’s elegant and defined shape. 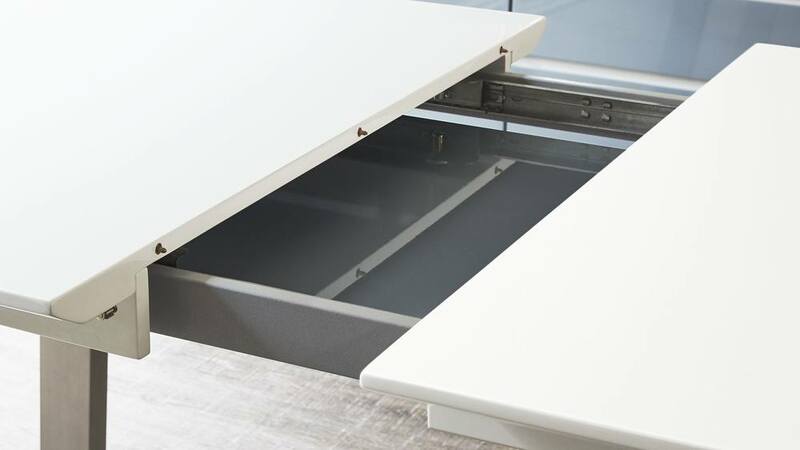 This also makes it incredibly easy to use, as all you need to do is pull the two table sides apart, remove the extension and then slot it into place.